#1. You will never have problems with traffic, bad weather or getting ready. When you exercise in your home, you don’t have to deal with traffic jams, red lights, slow drivers, or dawdling pedestrians. You don’t have to find parking, de-ice your windows, or heat up your car. You may have rain, snow, sleet, or hail, any of which can derail your exercise plans. None of those will affect your workout if your only commute is to another room in your home. In addition to avoiding hassle, you’ll save the time of driving to the gym and the gas you’d use to get there. My wife likes the convenience of our home gym because she just has to throw on some workout clothes and head downstairs. It’s that simple. And we both have enjoyed the added convenience of throwing some clothes in the washer or dryer since they are close to the exercise room. It’s a win-win! If you’re embarrassed because you’re just starting out and aren’t yet in the shape you’d like, it’s nice to be able to exercise in the privacy of your own home where there’s no audience. You can set your ego aside and concentrate on doing the exercises properly and improving your physique. On the other hand, if you’re already a dedicated fitness buff, it’s nice to be free of the distractions sometimes found at a gym. A lot of times when you go to the gym, there are other people you may know there who will want to talk to you. This can lead to a lot of wasted time and you may just skip your workout all together. When you exercise in your own home, you can focus completely on your workout and not everyone else in the gym. #3. Your house is probably cleaner. No matter how much the gym manager may try, a gym can be a disgusting place. Strep throat and staph infections result from bacteria, the flu is a virus, and athlete’s foot is a fungus, all of which can be found in many gyms. No matter how much dirty laundry you leave lying around, if you’re exercising in your own home, you’re unlikely to catch germs you don’t already have. I had the pleasure (?) of working at a local gym for a few years. The equipment was cleaned sporadically. I can tell you for certain that the dumbbells were never cleaned. And when you think about it, how many people really wash their hands when they go to the bathroom? Now think about those people grabbing the dumbbells. Lovely. #4. You can have a more flexible schedule. When you exercise at home, you can do it whenever you want. At a gym, you’re restricted to its schedule, both to the hours it’s open, and to the times it offers certain classes. Even if you manage to work your schedule around the gym’s open hours, you may find yourself having to wait for the equipment you want. When you exercise in your home, you never have to wait. If you can only find time to work out in the middle of the night, your home gym is guaranteed to be open. Some gyms don’t offer kettlebells, or rowing machines, or pull-up bars. 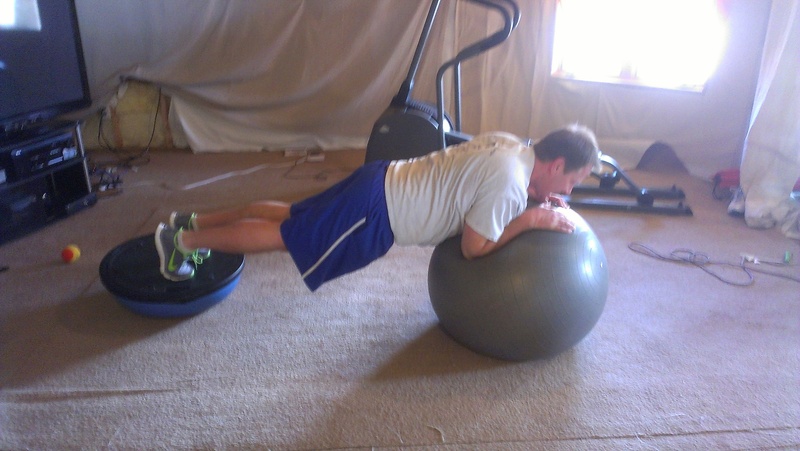 When you exercise in your own home, you can choose the type of equipment you want to have. If you want to do an aerobics workout, you can pop in a video instead of waiting for the class that’s scheduled. You can jump rope or drop to the floor and do a round of push-ups without disturbing anyone else. If you have stairs in your house, you can run the stairs. You can choose the music, too, so whether you prefer exercising to Metallica or Taylor Swift, you can always hear what you like best. 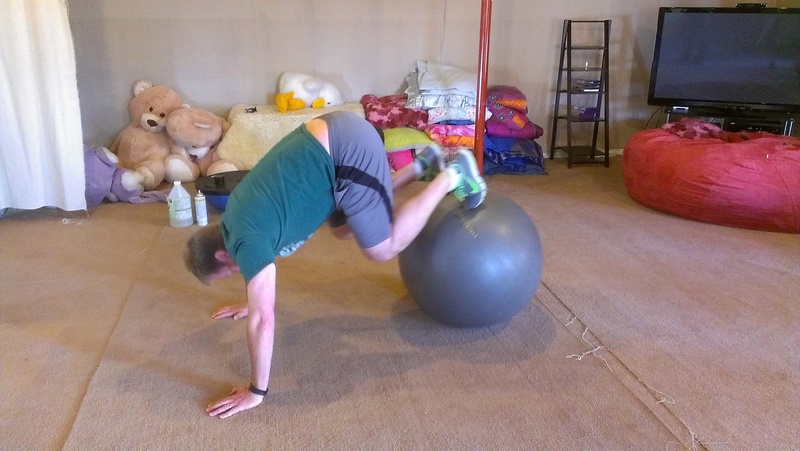 The biggest advantage to exercising at home may simply be increased compliance. When you eliminate the reasons for not going to the gym, you have fewer excuses to avoid your workout!